Suge is out of surgery and in ICU. Rapper Suge Knight is out of surgery and in ICU, the star was shot six times in the early hours of today at a pre- VMA party that was hosted by Chris Brown. The party had started off badly with rapper Game and his entourage being refused entry to the club after a fight ensued between them and security guards. 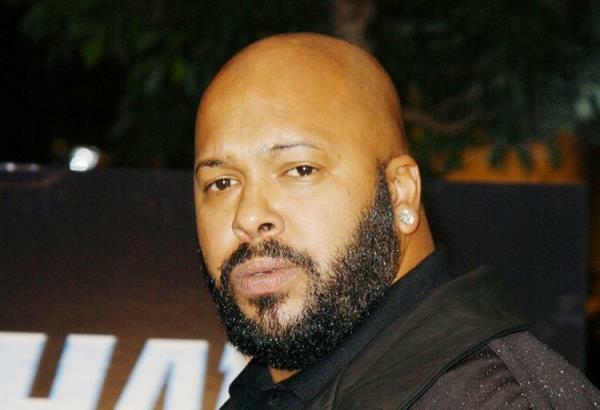 The shooting happened outside 1OAK nightclub in West Hollywood when Suge was leaving the venue. No suspects have been apprehended yet.